Located 12 miles north of downtown Chicago, Evanston is a dynamic suburb on the shores of Lake Michigan that offers suburban living with all of the amenities that one would find in the city. 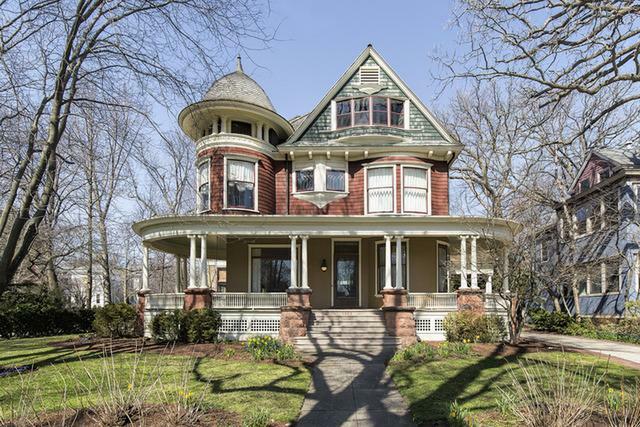 It houses the nationally acclaimed Northwestern University and features grand, historic homes on tree-lined streets. There are several thriving commercial districts including downtown Evanston with name brand shopping, high-end dining, plenty of entertainment, and a Century 12 movie theater. Lakeside parks and beaches are abundant with some of the most popular being Centennial Park, Dawes Park, Greenwood Street Beach, Clark Street Beach, and Lighthouse Beach.